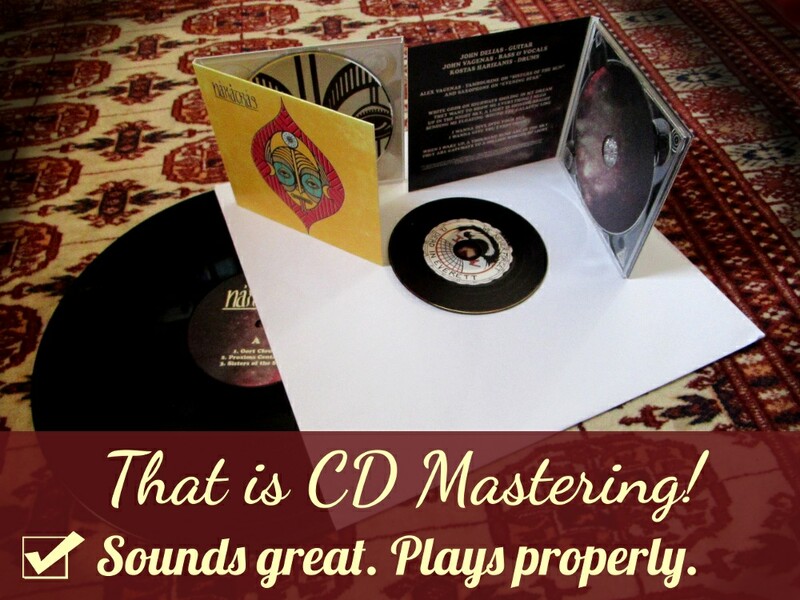 Mastering is the process of transferring a recording from the original storage medium to a "master" medium, from which identical copies will be manufactured in a mass-production process, particular to each consumer medium. 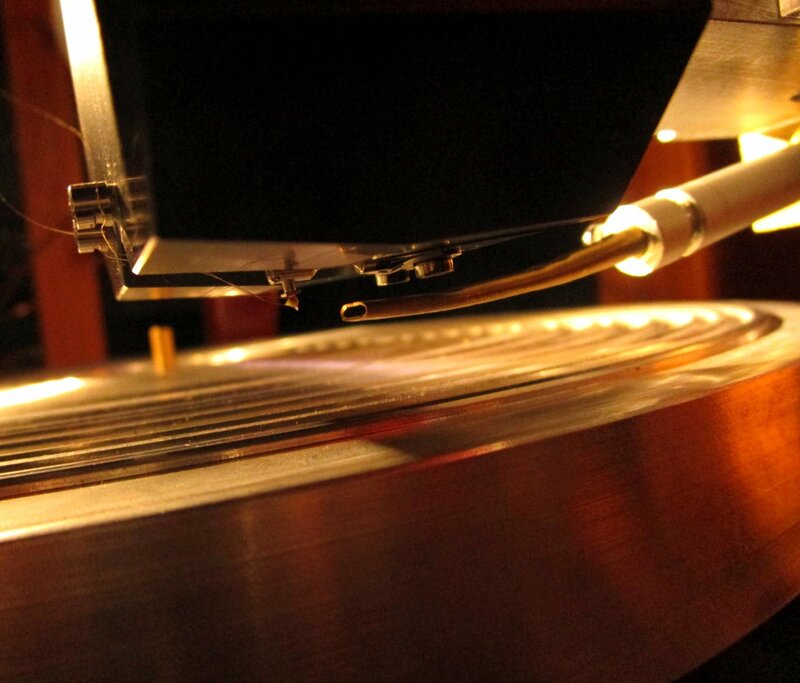 Our experienced mastering engineer cuts masters for vinyl record manufacturing in-house, on one of our specially customised, high-end Disk Mastering systems, from any source, using our custom vacuum tube mastering console, with a 100% analog signal path. 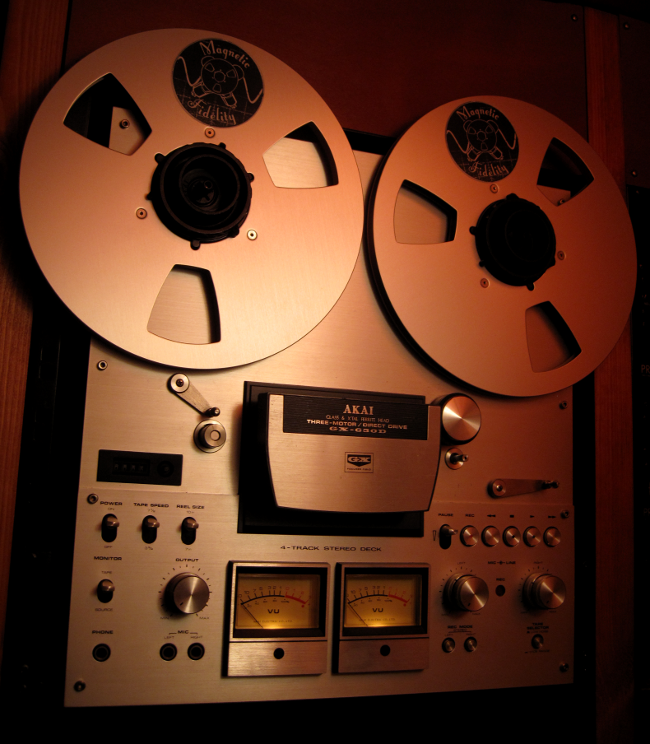 We have a selection of mastering tape machines, including preview head models, in a variety of configurations, for the utmost fidelity during analog tape to disk transfers. We can also cut masters from high definition digital files (PCM 192/24 and DSD). 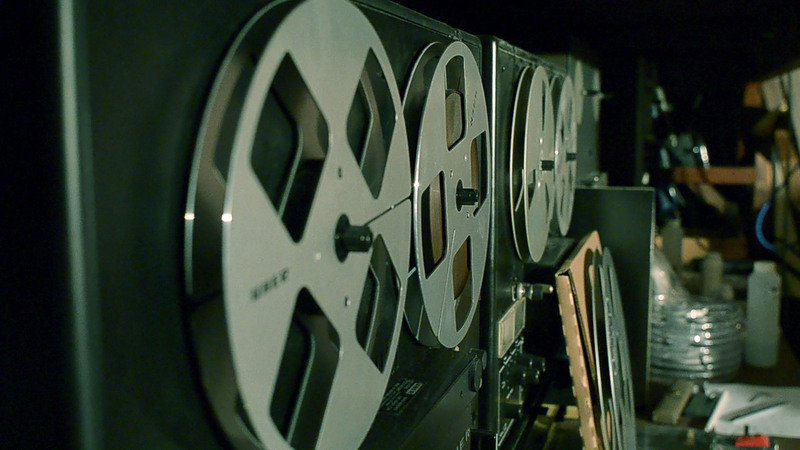 With our substantial collection of 1/4" tape machines, we specialise in creating 1/4" Master Tapes from any source, using high quality vacuum tube mastering equipment with a purely analog signal path. The 1/4" Master Tape can be used for duplication, subsequent disk mastering, or as long-term storage masters for valuable recordings. Having the finest custom cassette tape decks ever made, we are redefining the sound of the cassette tape. We can create cassette tape masters for duplication using our vacuum tube mastering console with a 100% analog signal path, offering exceptional fidelity, never before encountered on the cassette medium. Our engineer can prepare your material for analog mastering by sequencing (putting the tracks in the correct order and adjusting the gaps between them) and applying analog signal processing when required. If your recording could benefit from some polishing or fattening up, our premastering service is guaranteed to bring the best out of any material in need of some TLC. Our Audio CD specialist will design the architecture of the data, including the audio, which is contained in the audio CD, ensuring that the track spacing is correctly interpreted by all CD players and that the level of the music is as loud as it can get without side-effects. The authoring process can result either in a DDP master for glass mastering in a replication process, or a WAV/CUE or WAV/TOC file for a duplication process, or both if required. Our CD premastering/authoring work is done on a custom GNU/Linux based audio workstation, with oversampling processors and other tweaks for high-end audio performance. Should your recording require any special care before it can be ready for mastering or public release, or if you would like a digital version of your recording from an analog medium, we can prepare the ground and do the transfer with utmost care and respect for the music. We can offer high definition digital masters in PCM (WAV) or DSD format. 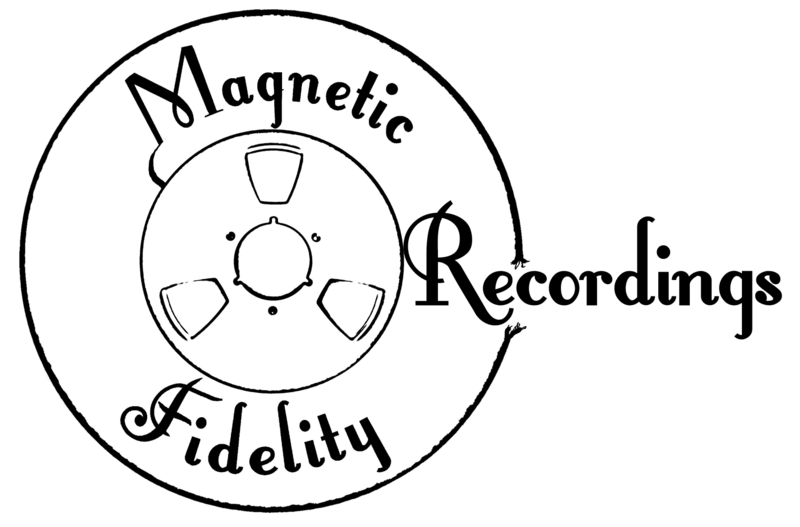 At Magnetic Fidelity, we offer some traditionally vintage forms of analog recording, often considered unconventional by modern standards. Unconventional, but also uncompromising, when it comes to sound quality. The fact that our recording and mastering engineer is J. I. Agnew, using some of the finest equipment the industry has ever seen, is just as unconventional and uncompromising. Less is more. 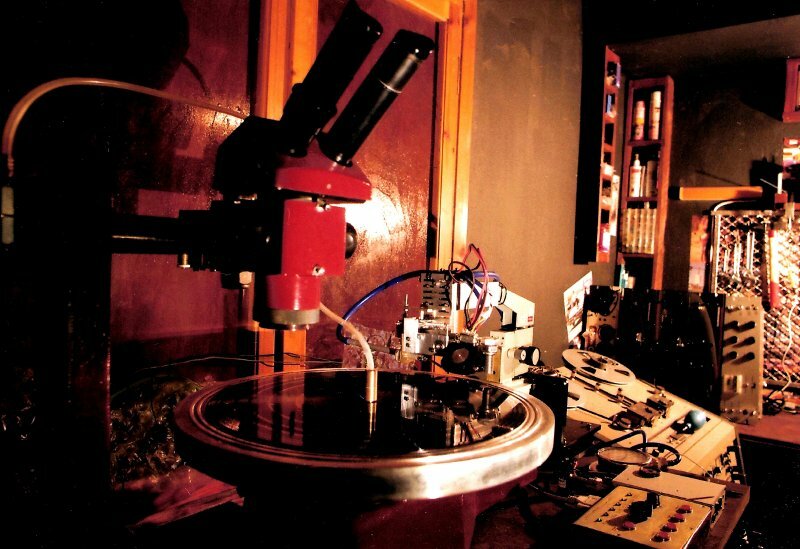 This is a minimalist, analog recording technique, where the music is performed entirely live in the studio, the mixing is done in real time, any effects are also added in real time, and the result is recorded on analog master tape. Hence the name... Come with an idea, leave with an album! Even less is even more. This is similar to a Direct-to-Master recording, but the result is cut directly on a master lacquer disk, for vinyl record manufacturing, 100% analog. In the good old days when there was more of everything, you used to be able to walk into a studio, sit in front of a single microphone and record something directly onto a phonograph disk. You could either be alone reading a poem or you could be backed by the Apalachian Yodel Choir doing a country number, it would still all be just the same, a single microphone going directly onto a record. This is what Elvis did and then he got rich and famous. It is the simplest, most primitive and most direct form of electric recording onto a mechanical medium. 100% analog of course. 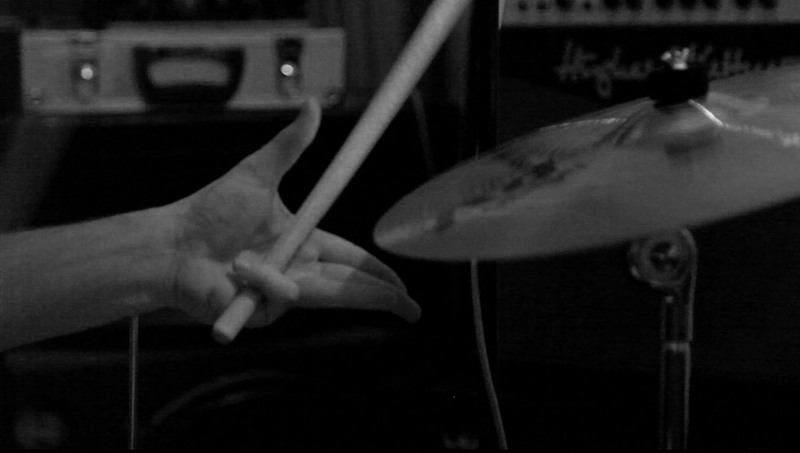 Full of grandfatherly pride, J. I. Agnew will be thrilled to turn your performance into grooves on a record. Have you ever wondered what different media would sound like, if cost was no object, but quality was the only consideration? The analog media we produce in-house will make you wonder about other things, such as how life was possible before this experience. 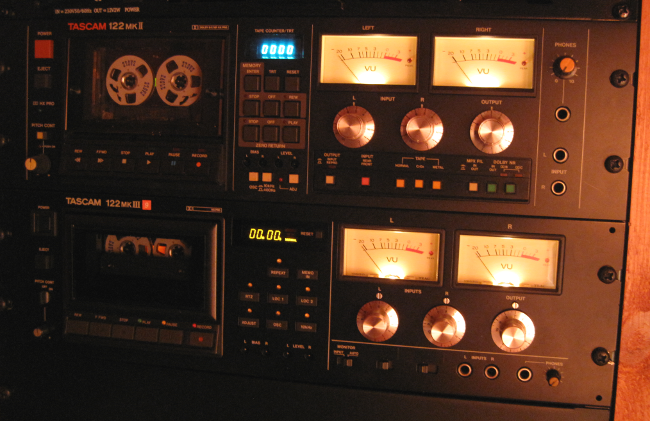 100% analog 1/4" tape duplication on a short, optimised signal path, done in real time for utmost quality. This service is optimised for specialised labels releasing material on 1/4" tape, or for any one requiring safety copies or archive copies of valuable master tapes. Imagine you're in the 50's, 60's, or 70's. No computers. They didn't seem to need them to make great recordings back in the day. They still did editing though, but it was done, and still is done at Magnetic Fidelity, with a razor blade and sticky tape. It's a dirty job, but somebody's got to do it. Technically speaking, you're not meant to sell these master tapes from archives of bankrupt record labels on the black market. Same with hard drives containing military secrets. From a legal perspective, they should be appropriately decommissioned. We can help.